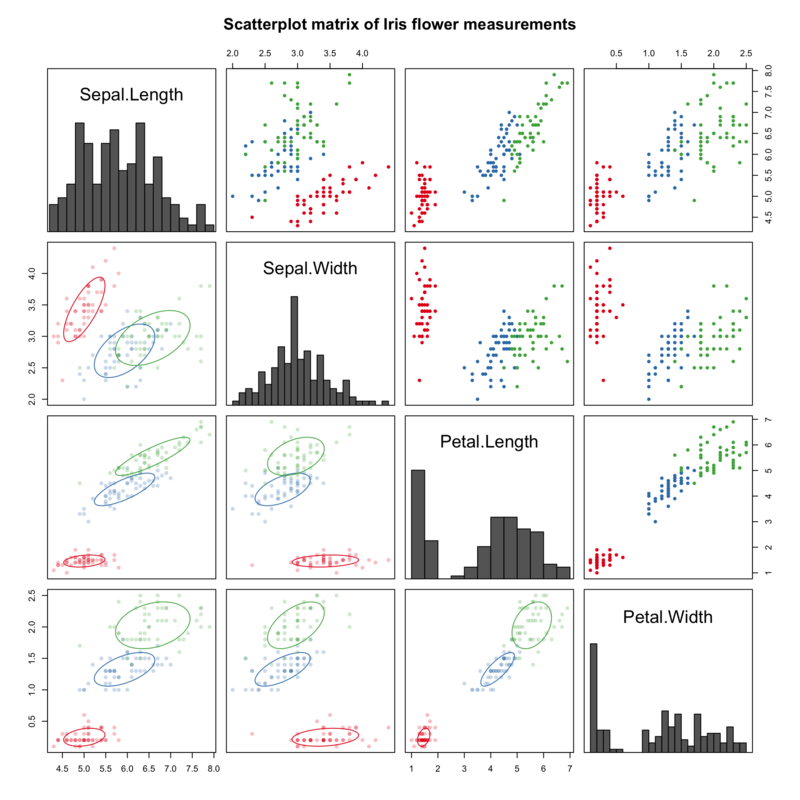 Heat maps, stacked area plots, mosaic plots, choropleths – oh my! 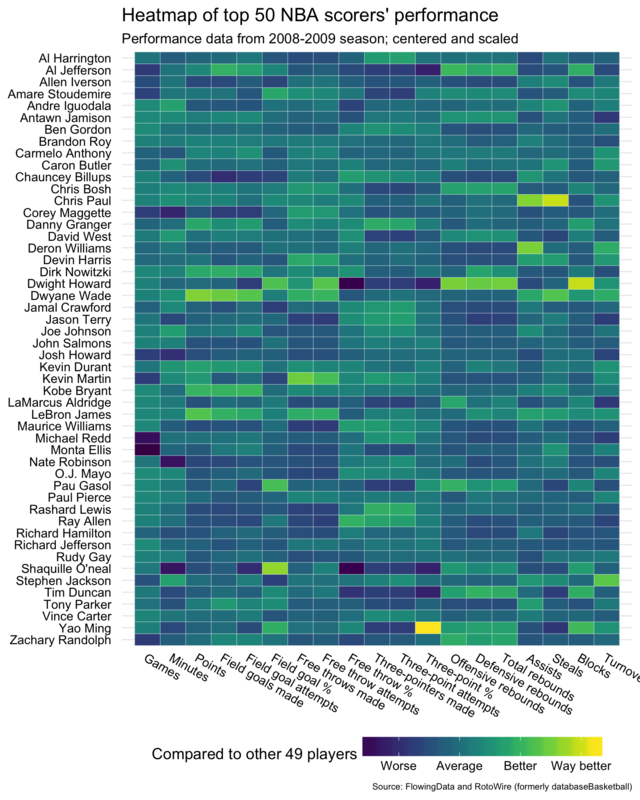 There are so many different ways to visually convey relationships and patterns in data! In this workshop on data visualization literacy, you’ll learn to recognize many popular types of charts and how to glean insights from them. 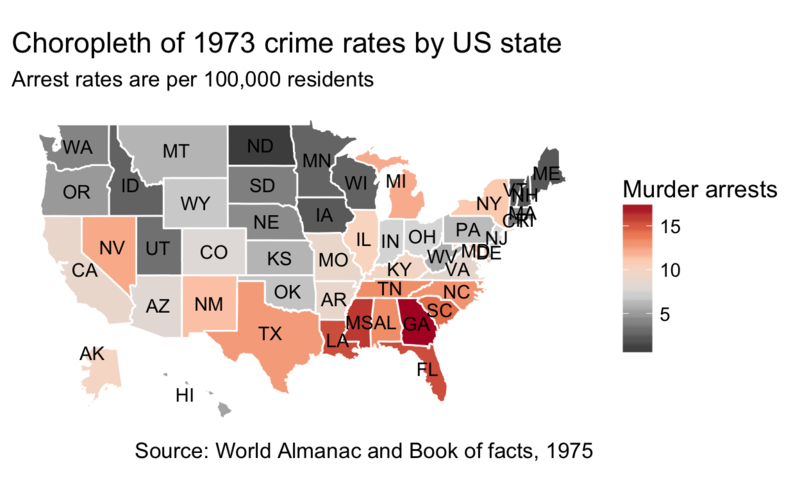 The Appendix contains some examples of data visualization as visual essays and it also includes links to resources for learning how to create your own. This workshop is available as open source. There is an interactive version (which should automatically send you to either mirror 1, mirror 2, or mirror 3) and a static version. IRC bearloga in #wikimedia-discovery, etc. Refer to levels of measurement for more information. Including ones used to dictate colors, shapes, patterns, sizes, opacities, etc. 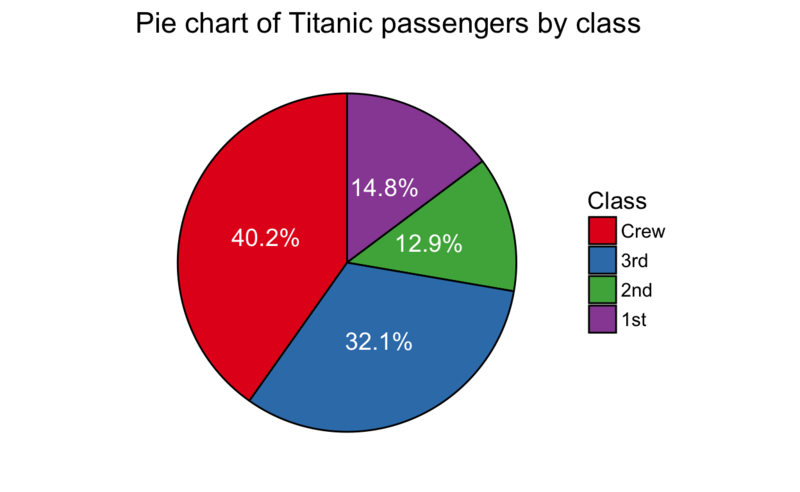 A pie chart and a bar chart (sometimes called a bar plot) are an easy way to visually compare values. The pie chart – where the slices represent proportions of the whole – is excellent for 2-4 categories, the table is great for 1-8 categories, and the bars’ heights work well for comparing more than 5 categories. 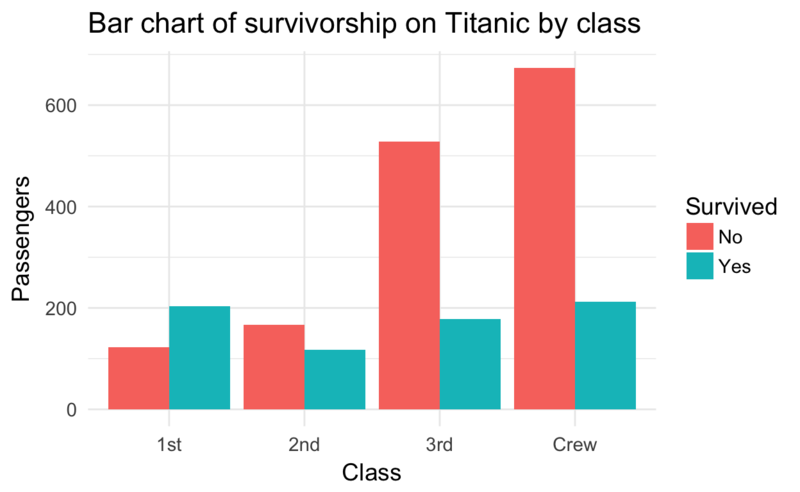 Notice how the use of color allows us to compare survivorship within classes. In the past decade, a semi-alternative to the pie chart called waffle charts (or “square pie charts”) has gained popularity at representing relative sizes between groups. (See Women in IT – Squaring the Pie?.) Semi-alternative becauses waffles compare totals and pie charts compare percentages. As such, waffle charts are good for comparing relative sizes, but not at comparing relative %s. 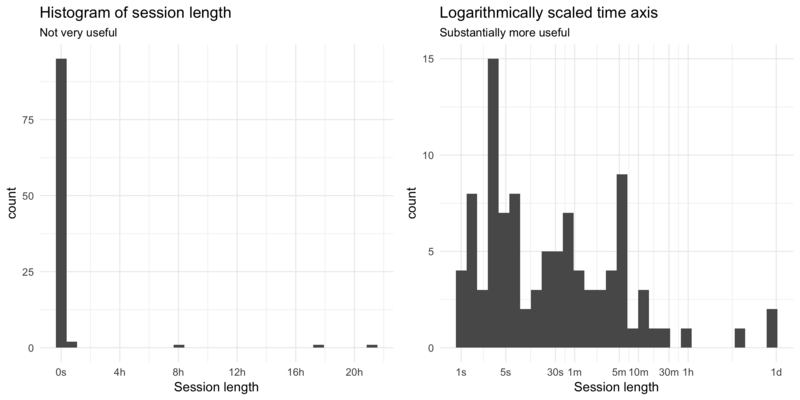 A histogram shows the distribution of a continuous variable by splitting it into bins and counting how many observations fall into each bin (left). Sometimes those counts are divided by the total number of observations to yield proportions/probabilities instead (right). Note that the histogram on the right also includes a probability density estimate. 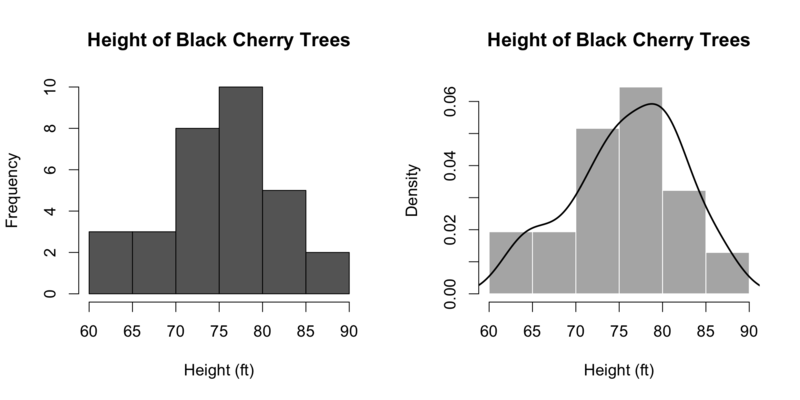 For a deeper look at histograms, I encourage you to check out Exploring Histograms by Aran Lunzer and Amelia McNamara. 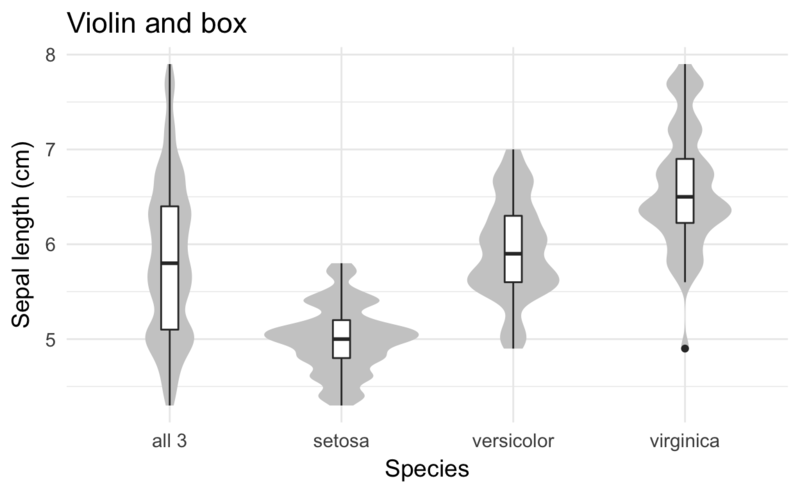 The density plot on the left is like a smooth histogram that doesn’t discretize the variable into bins. 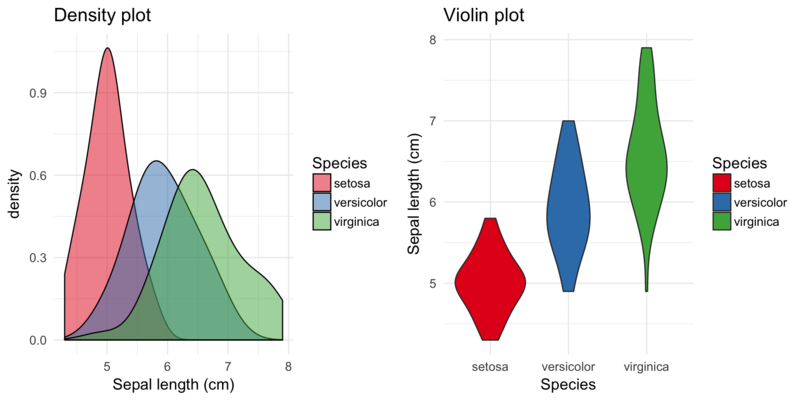 The violin plot on the left is a rotated version that makes it easier to perform the comparison because the densities (distributions) are not overlapping. 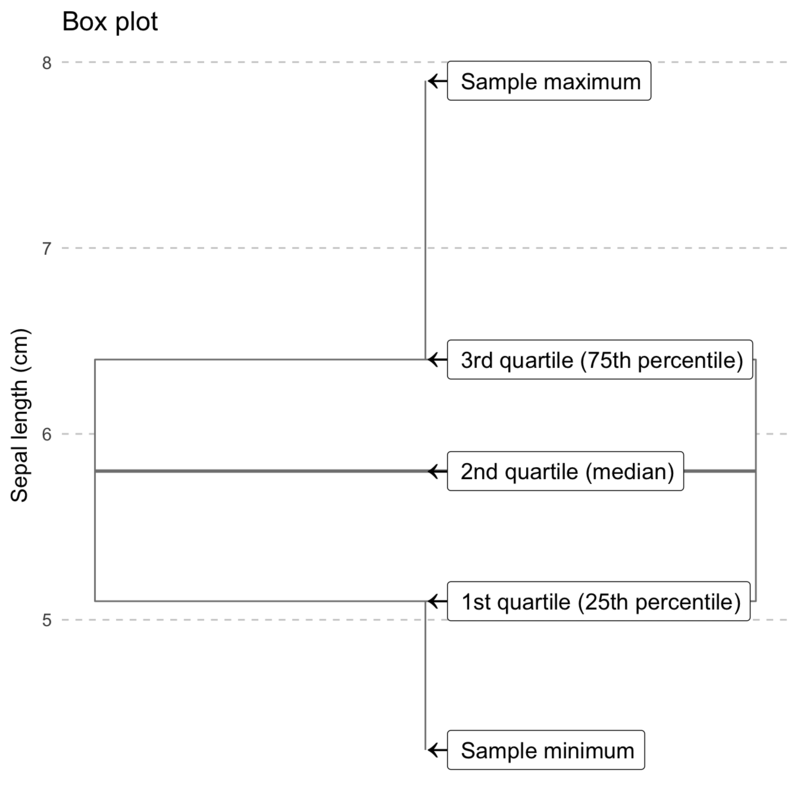 An alternative called ridgeline plot recently gained a lot of popularity for comparing distributions across groups because of how compact it was, which was especially useful when comparing many groups. 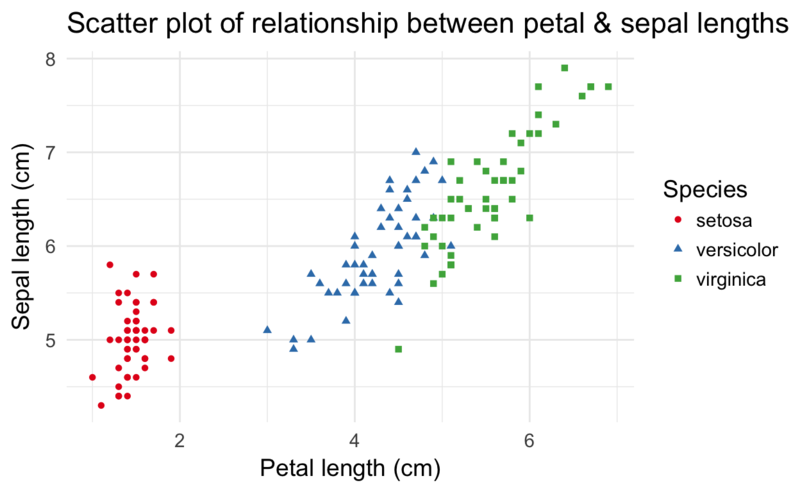 Ridgeline plot of sepal length. 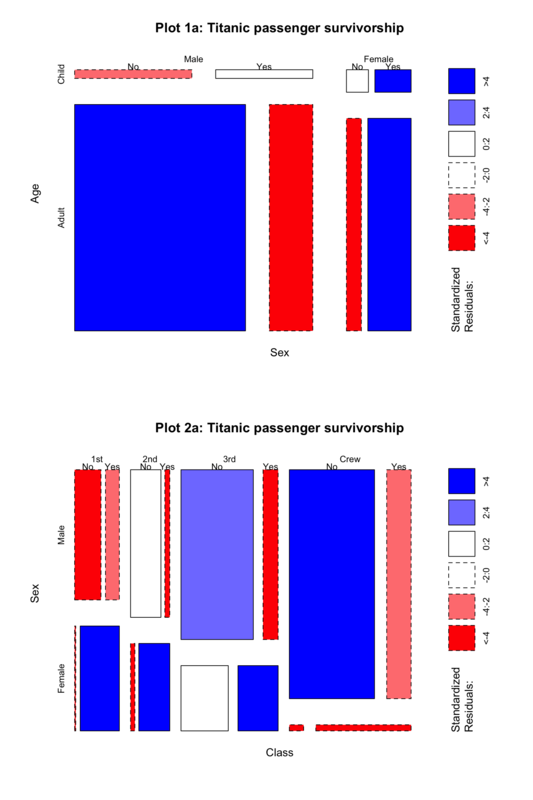 Notice how the box plot hides the three modes. Shape and color of the points are determined by the species. Shapes are often used together with color to make the graphic better for colorblindness and grayscale printing. These are usually not present in final drafts of reports and are instead used as tools during the exploratory data analysis step. the six panels in the lower triangle below the diagonal are also scatterplots, but with ellipses tracing the two-dimensional densities (assuming Normality). 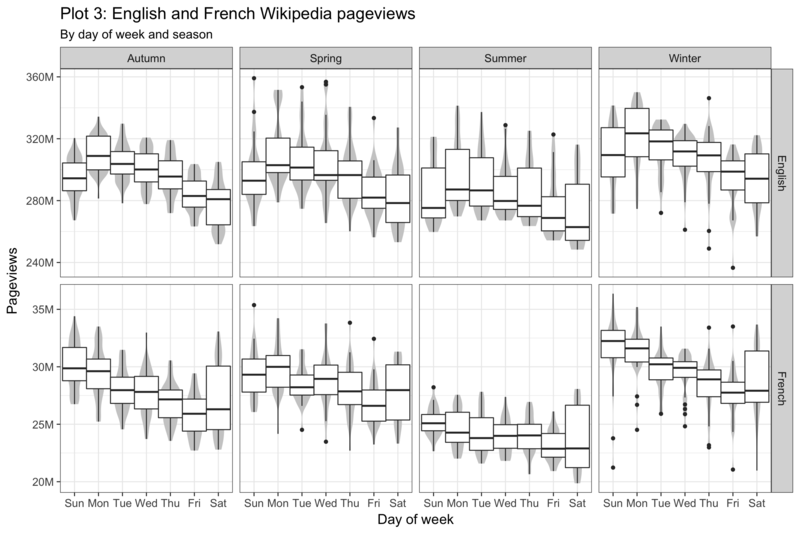 You may notice that the linear scale and the difference in magnitude makes it difficult to notice patterns for French Wikipedia. Perhaps this chart can be improved later in the workshop? 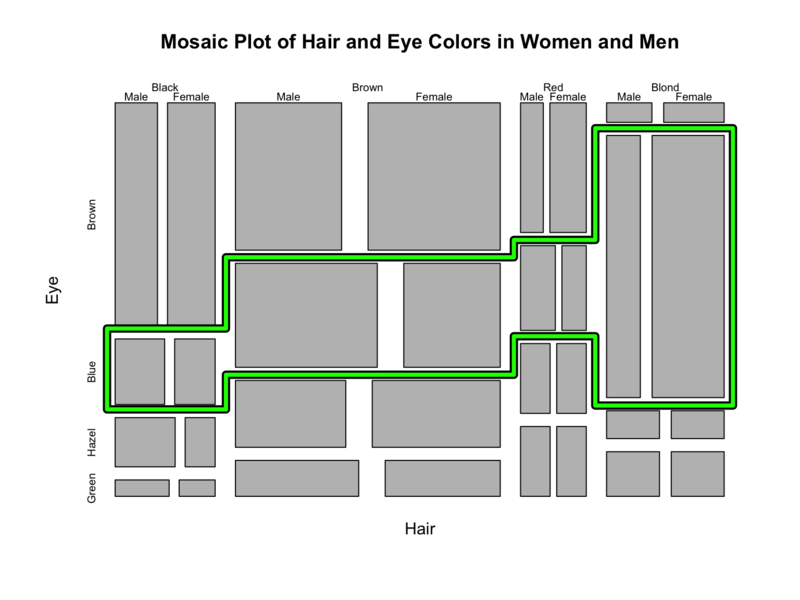 Mosaic plots are used to visualize the relationships between two or more qualitative variables, and they are incredibly rare. While they are very useful once you learn how to read them, that step can be very difficult and so it is unsurprising that they don’t show up more. They’re often used by statisticians during exploratory data analysis to perform a visual check before performing a statistical test of independence. We can extend a mosaic plot to include standardized residuals (also called studentized residuals) from a log-linear model. Cells representing negative residuals – meaning there are fewer observations than would have been expected under independence – are drawn as red with broken borders; positive residuals – meaning more observations than would be expected – are drawn in blue with solid borders. 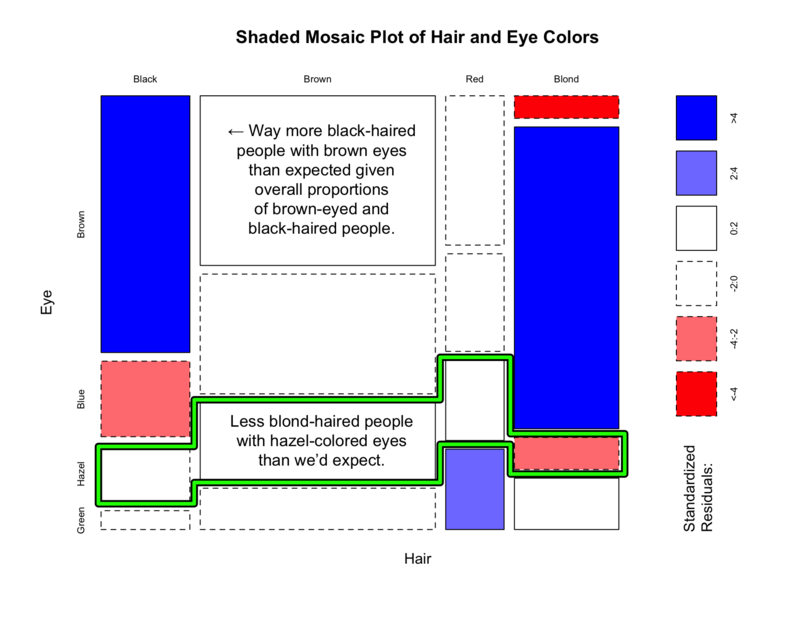 Blond was the most prevalent hair color among those with blue eyes. More brown-haired men had blue eyes than brown-haired women. 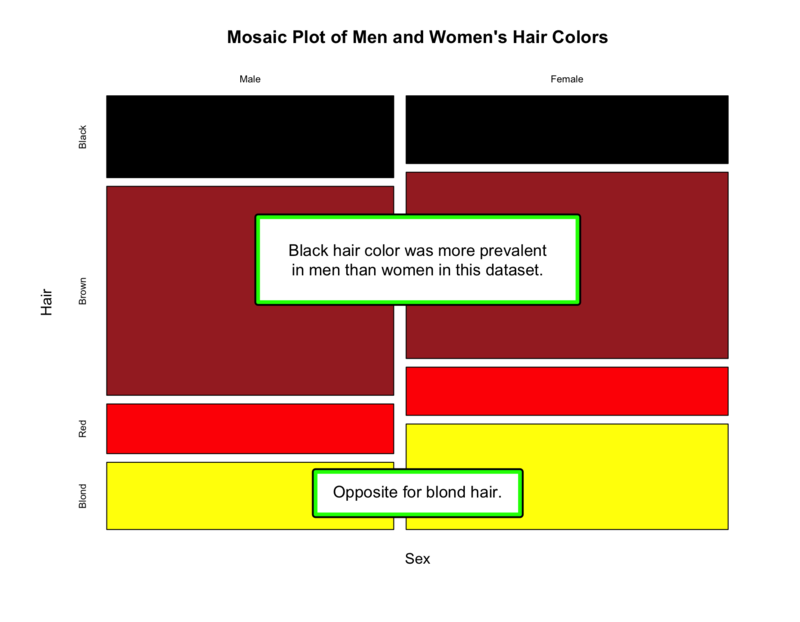 More blond-haired women had blue eyes than blonde-haired men. 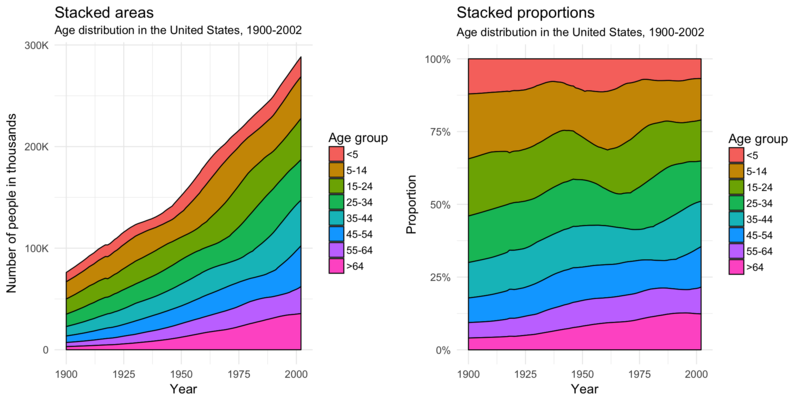 A stacked area plot is a way to visualize changes in amounts (or proportions) over time. Beginning with 1925, the number of people over the age of 64 has increased dramatically, especially after 1975. 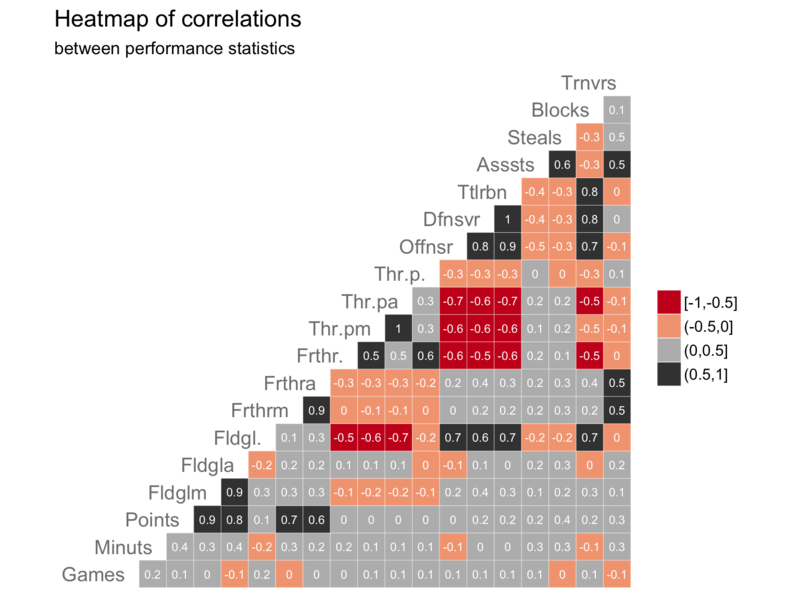 Players who made a higher percentage of field goals (“Fldgl.”) stayed away from trying to make three-point shots (“Thr-pa” is “Three-point attempts”). Players who attempted/made more field goals (“Fldgla”/“Fldglm”) also scored more points. Treemapping is a way to visualize hierarchical (nested) data as rectangles within other rectangles, with the area of the rectangle representing the proportion and sometimes a shade or color representing another variable. It is not dissimilar to a mosaic plot! 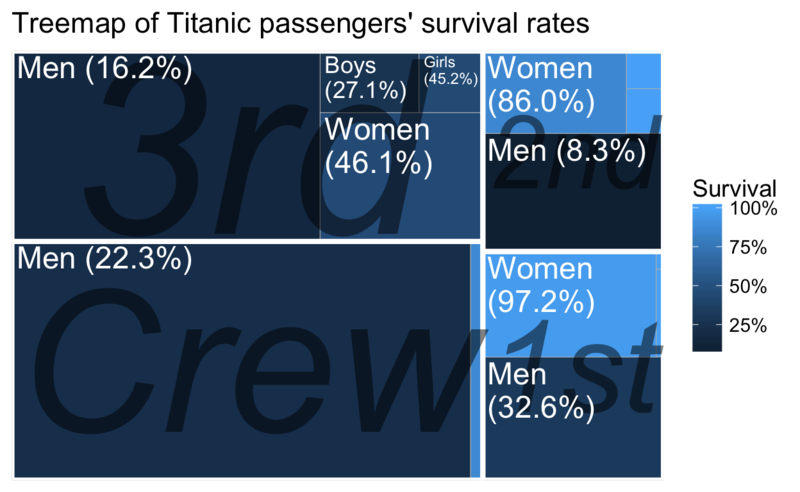 Almost all of the crew was male and almost 80% of them died. 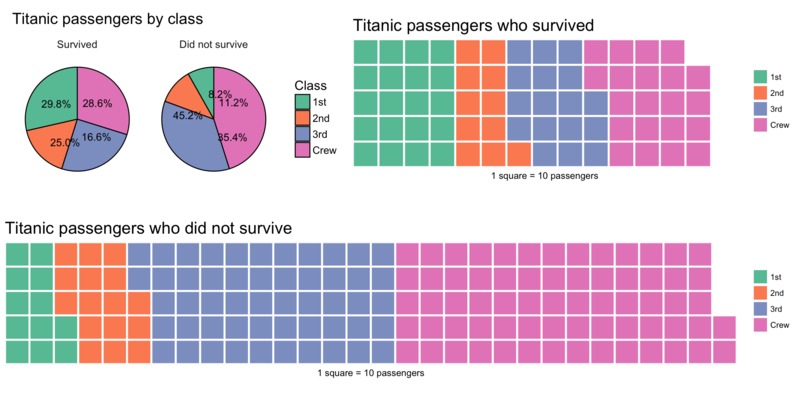 Most of the 3rd class passengers did not make it either, while more than 85% of women in 1st and 2nd classes survived. Choropleths are geographical maps that are colored and/or shaded according to some variable such as population density. The darkness of the edges connecting the vertices represents how many clicks there were between the pairs of articles. 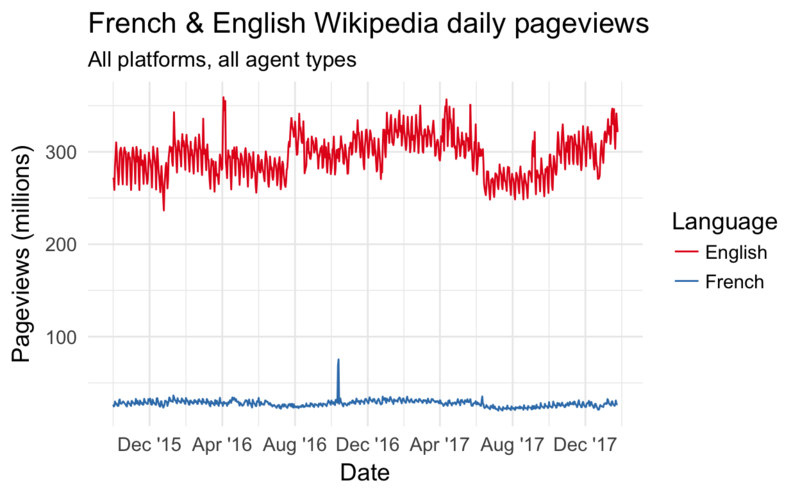 We can see that there are more clicks between “net neutrality” and “digital rights” than between “net neutrality” and “human rights”, but way more clicks between “net neutrality” and “Wikipedia Zero”. 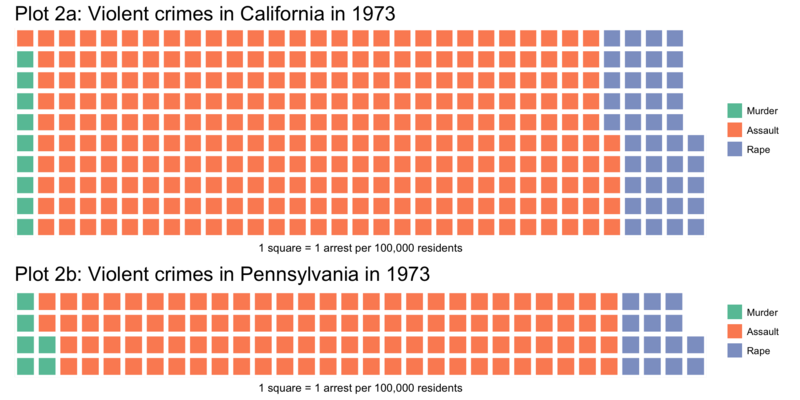 Sometimes the author of the visualization has chosen to apply a transformation to the data because the data is skewed. It is important to watch out for these, especially logarithmic scales. 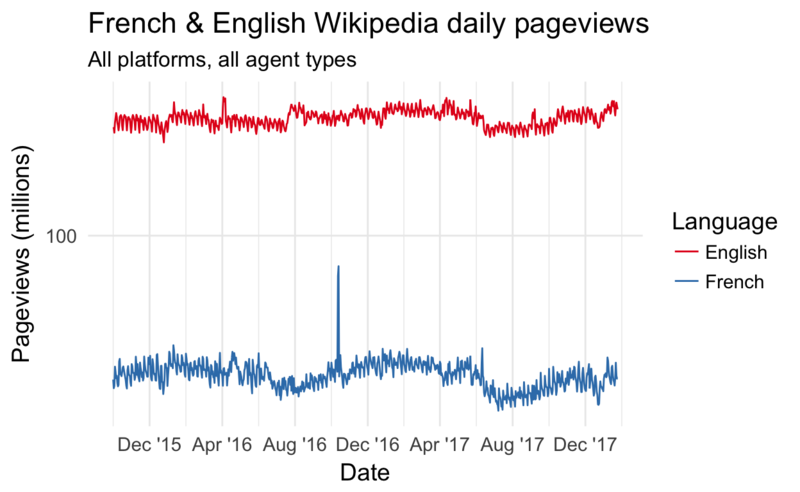 Notice how the French Wikipedia pageviews are no longer dampened by English Wikipedia pageviews’ magnitude. 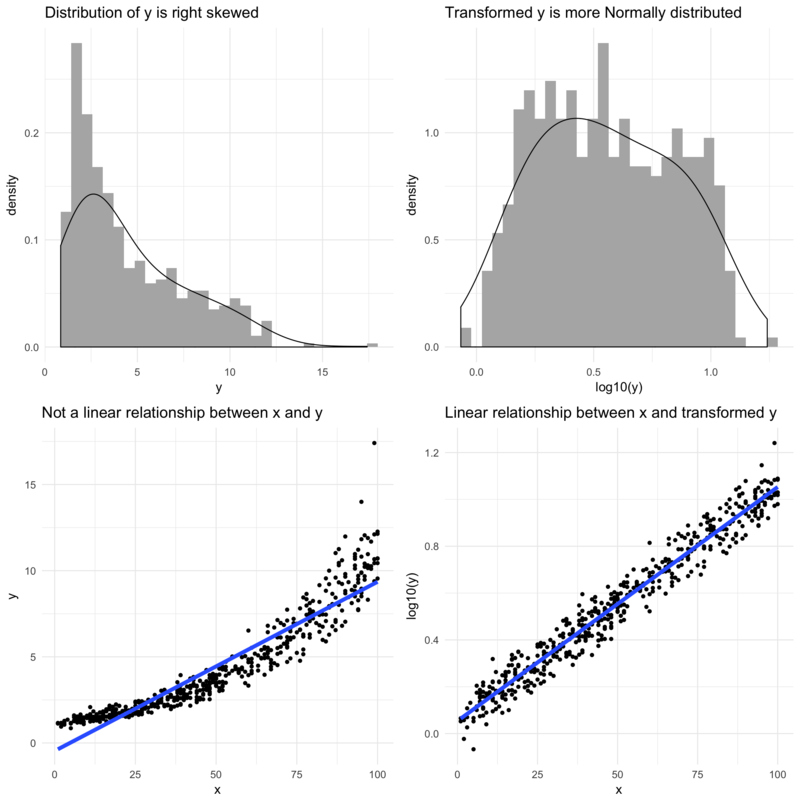 Pair up with someone sitting next to you and pick one of the following 3 visualizations. You and your partner(s) should agree on the same one. Once you’ve identified the variables involved, you are looking for relationships between them. You’re also looking for patterns and outliers. Share your insights with your partner(s). Check if they agree with your observations. If they didn’t notice the same things as you, explain how you arrived at your interpretation of the chart.